adult 18 yrs or older present during class, please. The front gallery will be filled with clearance items. Time to clean up the studio. Great bargins to be had. 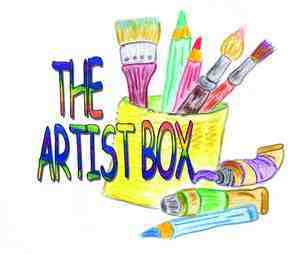 Something for every one, artist, musicain, or art lover. 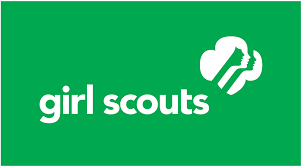 Come participate in some fun activities for all Girl Scouts!